Do you need to write or update a resume to apply for a job? A resume is a document, used to apply for jobs, which includes descriptions of your education, experience, skills, and accomplishments. Your resume offers a window into your professional history and is one of the most important documents in your job search, since it provides the vital first impression upon a hiring committee. With years of experience helping job seekers get the job they want, we’ve got the best job winning resume templates all here for you. 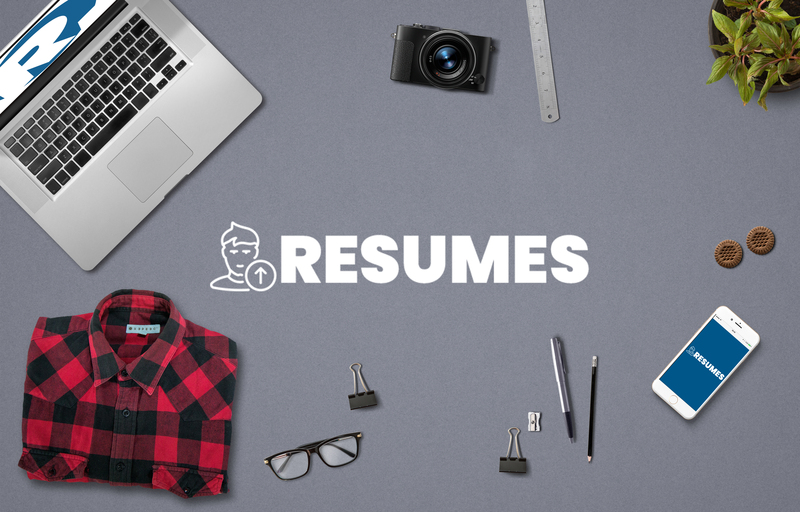 Check out our most popular templates below or view a specific resume template for the specific job you’re interested in applying for. Our professional resume templates are perfect for anyone at any level in their work life. You can use them if you’re a new grad looking for your first job, an entry-level employee eager to take the next step in your career, or a seasoned pro with lots of experience.